"The universe cannot be read until we have learnt the language and become familiar with the characters in which it is written. It is written in mathematical language, and the letters are triangles, circles and other geometrical figures, without which means it is humanly impossible to comprehend a single word." Everything on Earth, everything in our solar system, everything in our galaxy, and everything in the universe moves and interacts. Everything in the universe has an effect on every other thing. Physicists study those interactions between matter and energy and the resulting effects. Physics is the science of physical quantities or dimensions. A physical quantity is any aspect of nature that can be measured or calculated, i.e., expressed by way of a quantitative description or simply put, in terms of numbers. For example, a qualitative description of the current room temperature would be ‘hot’ or ‘cold’ or ‘warm’. A quantitative description would be 32ºC. You can be described as tall or short but a quantitative way of describing your height would be 5’8″. Using a numerical value and a unit of measurement with accuracy and precision to describe something is one of the most important components of physics. 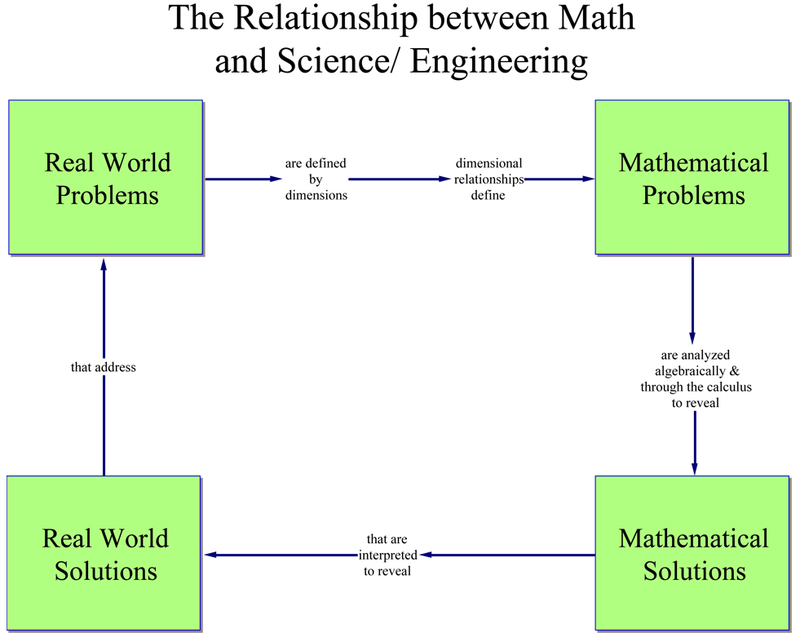 That is why physics and math are inseparable. Some say the language of physics is math. In fact, many of today’s observed physical phenomena were long predicted by mathematicians. Many apparently complicated things in nature can be understood in terms of relatively simple mathematical relationships. Physicists try to uncover these relationships through observing, creating mathematical models, and testing them by doing experiments. The mathematical equations used in physics often look far more complicated than they really are. Nevertheless, if you are going to study physics, you will need to get to grips with a certain amount of maths. I can't resist including this clip from The Big Bang Theory where Sheldon teaches Penny physics.